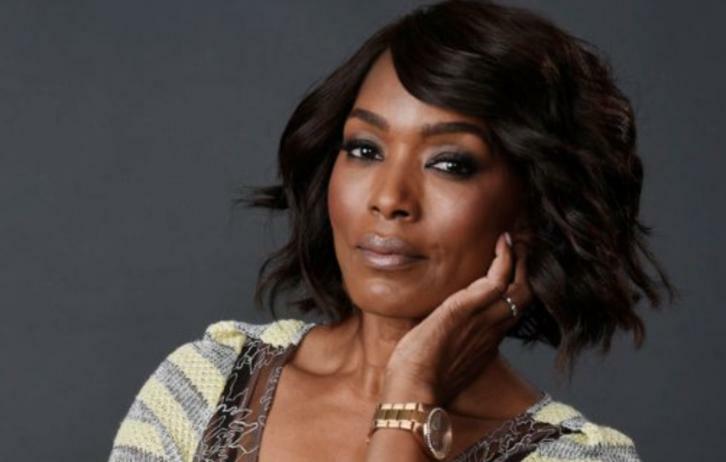 American Horror Story co-star Angela Bassett is reuniting with the hit anthology series’ creators, Ryan Murphy and Brad Falchuk. I hear Bassett is set to star in 911, a drama project from Murphy and Falchuk, which is getting a 13-episode straight-to-series order at Fox. 20th Century Fox TV, where Murphy is based, is the studio. Details about the show, written and executive produced by Murphy and Falchuk, are sketchy, but I hear it is in the vein of ER and revolves around 911 operators. Bassett also is executive producing. 911, which is targeting a midseason launch, is expected to be announced Monday at Fox’s upfront presentation. The network and 20th TV had no comment.